corner of Broomburn Medical Centre on Mondays from 10am. First Steps Giffnock from 10am at LIDL Giffnock. Two walks are offered; one for beginners and one for people who wish to walk a little further. Strength & Balance Exercises and a walk within Neilston from 10.30am at The Bank, Main Street, Neilston. First Steps from Eastwood Park from 9.30am. People wanting to start walking are welcome to come along and join in. First Steps from Barrhead Foundry from 9.45am for walkers wanting a longer walk at a moderate pace up to an hour. St Johns Strollers from St Johns from 10am and walking within Cowan Park. Free refreshments available along with Strength and Balance exercises. Beginners welcome. Neilston Walkers from The Bank, Neilston from 10am offering a longer walk at a moderate pace throughout the Countryside. Dams to Darnley Health Walk from 10am. Group meets at World Buffet Car Park. This walk generally takes 2 hours and is led by Dams to Darnley Rangers. Ramble and Read at Newton Mearns Library. A gentle health walk along pathways and pavements within Newton Mearns. Then relax and refresh with fellow walkers, over a nice hot cuppa and have a chat about books and reading. Rouken Glen Walkers from 10am at Pro Soccer - a walk up to 1 ½ hours, which will include walking within the park & surrounding areas. Some of the route will include climbing steps as well as walking on uneven and steep pathways. Rouken Glen Walkers from 10.30am at Pro Soccer - a 1 hour walk within the park, which will take you through Rouken Glen Park exploring pathways and the Glen. Some of the routes will include climbing steps as well as walking on paths which might have a slight incline. Stepping Out in Barrhead - A low level walk for people looking to start some form of gentle exercise, meet new people and enjoy the outdoors. From 10.30am at the ARC, Aurs Drive, Barrhead. 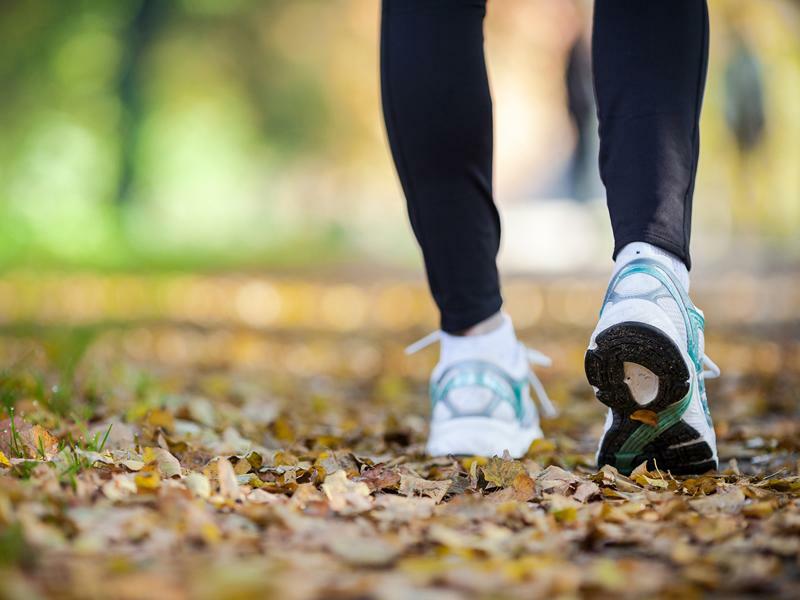 While we take every opportunity to ensure the details for East Renfrewshire HSCP Walking Groups are accurate, we always advise that you contact the event organiser before setting out for the event to avoid disapointment.